When two brands work together and collaborate for over five years, the connection and understanding they possess of one another is bound to lead to incredible projects and progressive creations. 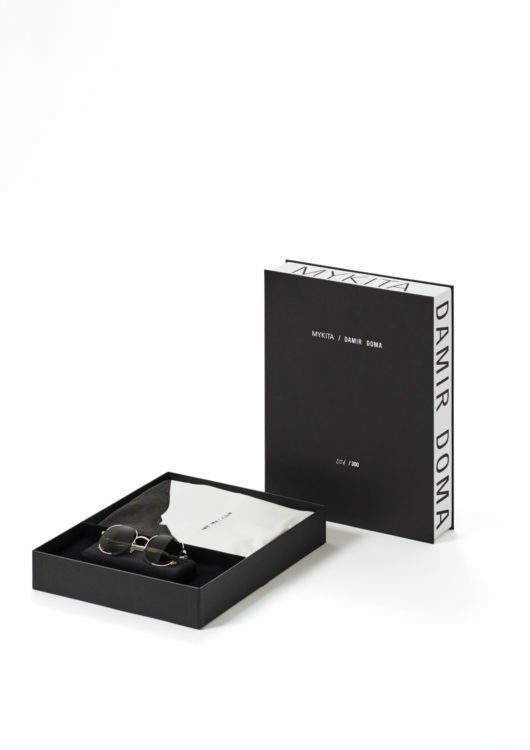 Cue German eyewear brand MYKITA and Croatian fashion designer Damir Doma. 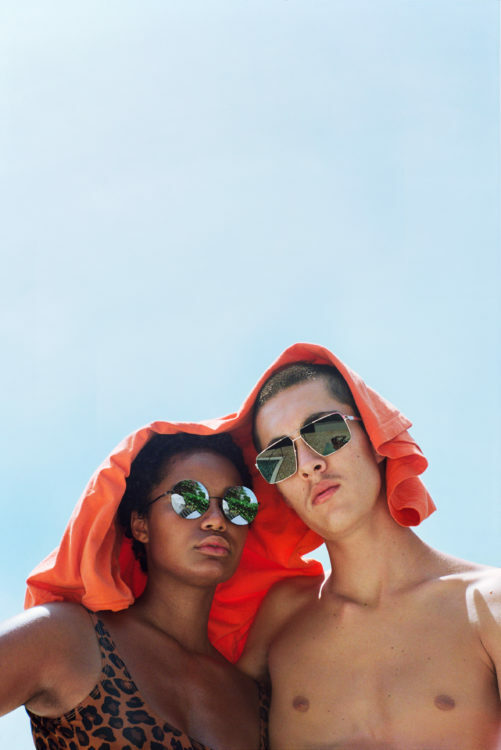 Both brands have had a successful year churning out chic and expressive pieces—MYKITA’s recent SS19 collection was captured by, and featured, well-known British photographer Mark Borthwick (a long-standing friend of the MYKITA HAUS) and his daughter and fellow photographer, Bibi Cornejo-Borthwick. The shoot transports us to a Caribbean island, starring the photographers friends and lovers for the first time whilst simultaneously grasping the essence of the MYKITA brand through simple, effortless and warm snaps. 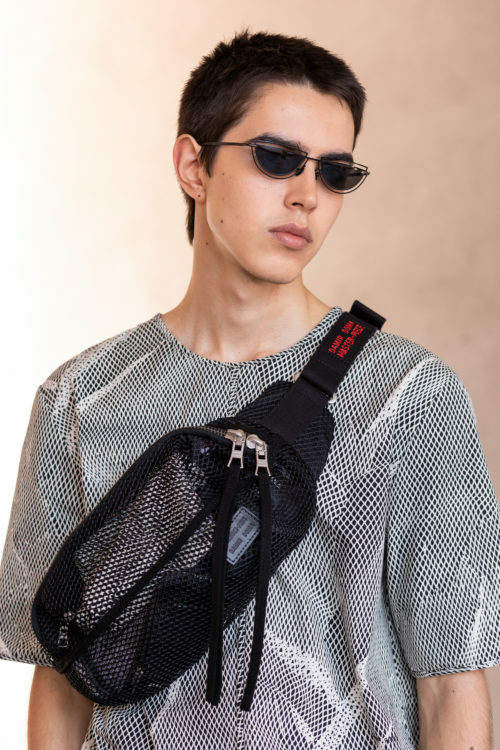 Crotian-born Damir Doma on the other hand has been focused on building up its fashion powerhouse in the vibrant heart of Milan—a sure sign of creative genius and exciting things to come. The two brands have birthed an exclusive and limited 300 edition collab which dropped at the end of last year at Paris Fashion Week. 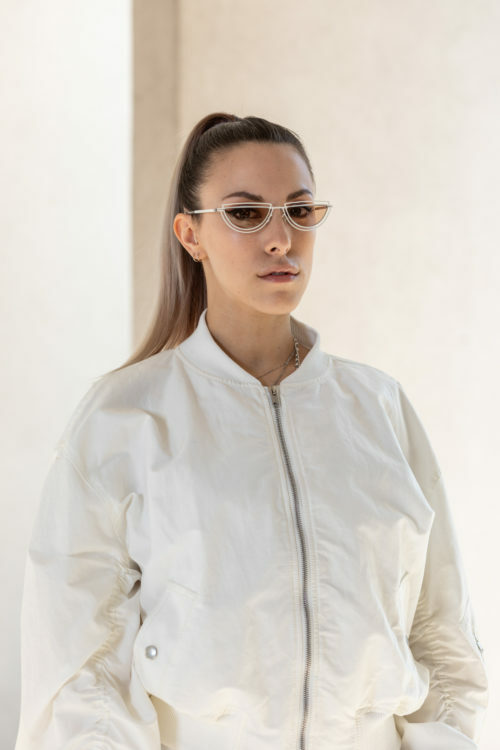 MYKITA’s sleek and geometric eyewear combined with Damir Doma’s cutting edge and contemporary print pattern top makes for the perfect statement. 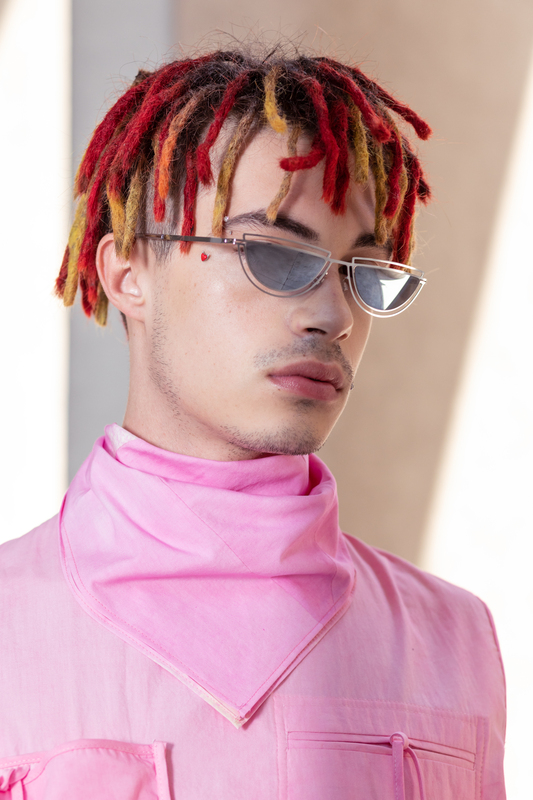 From Damir Doma’s bright and netted garments, to MYKITA’s matrix-esque and fashion-functional specs, the polished lookbook shots convey the straight up cool and suave aura of both brands, proving that long-lasting, creative friendships can end up generating a jaw-dropping meeting of the minds. And now, INDIE readers are in with an exclusive chance of getting their hands on some items from the collection. 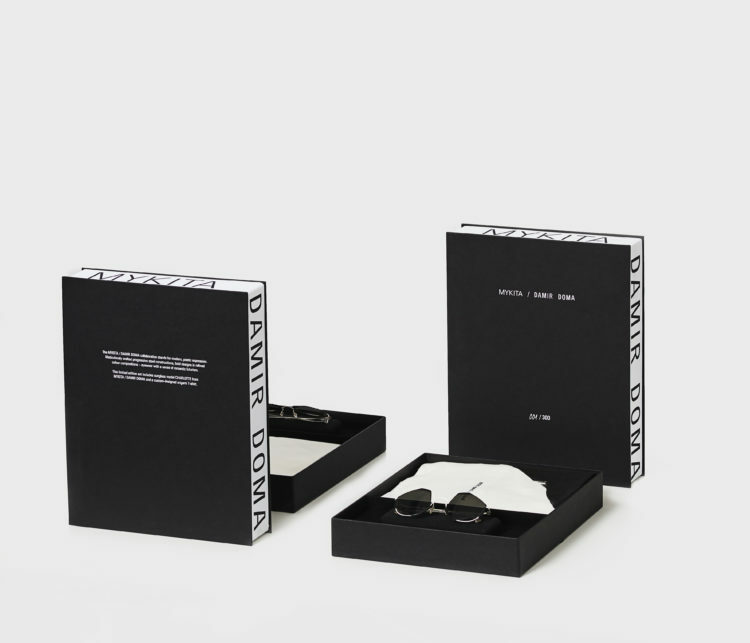 The MYKITA x Damir Doma set comes brimming with a pair of either CHARLOTTE or ACHILLES MYKITA sunglasses as well as an origami screen-printed Damir Doma T-shirt. For more info on how to win, keep your eyes on our Insta.